Car insurance is something that most experienced drivers are familiar with, but it can be pretty confusing to young drivers and new car owners. The type of cover you take out will affect the ongoing cost of your vehicle, so you should always shop around for car insurance and find a price and level of coverage that suits your situation. All drivers should be aware of Compulsory Third Party Insurance as it is illegal to drive a vehicle that does not have this coverage. This insurance protects individuals who you may injure whilst driving a vehicle. In Tasmania this insurance is provided as part of your vehicle registration fee (called MAIB Premium). This insurance covers injuries sustained to others and yourself in case of an accident and this is why it is so important to ensure that your vehicle is registered at any time when taken on public roads! This can cover repair or replacement of your vehicle for events including theft, collision, malicious damage and weather related damage. It can also cover repair and replacement of other vehicles that are damaged by your vehicle. Comprehensive insurance is usually chosen to cover vehicles that are in good condition. Your insurer may choose to not provide cover to vehicles that are over a certain age, in a poor state of repair or have issues such as rust. This type of cover will not help if you are involved in an accident, but it may repair or replace your vehicle in the case that it is stolen and damaged by ﬁre. This can provide cover for damage caused by your vehicle to other vehicles or property, but does not provide cover for your vehicle. This type of cover is typically taken out by someone with a relatively low value vehicle, primarily to protect them from having to pay for the damage their car might do to a more valuable vehicle or other property belonging to a third party. Here is a handy graph provided by the Australian Government's MoneySmart website that illustrates the different types of vehicle insurance you should consider. Please note that the information above is generic and Insurance policies will vary from company to company so make sure you understand the cover before purchasing. Buying a new car is exciting, but in the heat of the moment it can be easy to miss some important information. Your dealer may not have mentioned it, but did you know that you have options when it comes to getting your new car serviced? Some buyers worry that they will have to pay for expensive dealership servicing to maintain their new car's manufacturers warranty. But the truth is this: you DON'T need to rely on dealership servicing! So to keep your new car's warranty intact, all you need to do is bring the car in for a service by it's service due date, or before it reaches it's nominated amount of kilometers - whichever comes first. It's that easy! Consider your options - and don't pay more than you need to! Saving fuel = Saving money = Saving the environment! We all want to do our bit for the environment - and we all want to save money at the pump. Well here's the good news - we've compiled our five top tips to help you both reduce your fuel consumption costs and diminish the impact your car has on the environment! 1. It may sound obvious, but keep your load light! Don't keep a heavy load in your car if it doesn't need to be in there. Tools, power equipment, sports gear and general luggage will all increase the weight of your car - and thereby increase your fuel consumption! Also, consider removing roof-racks and bullbars if they're not needed - tyou'll notice the difference! 2. Keep an eye on your tyre pressure. By keeping the pressure near the upper limits of the manufacturer's recommend range, you'll reduce rolling resistance and improve your fuel consumption (and keep your tyres in better condition for longer!). 3. Regular servicing will save you money! Not only at the fuel pump, but on the general maintenance of your car. Things can go wrong in between your scheduled services, and even simple things like replacing a dirty air-filter can decrease your fuel consumption by nearly 5 per cent . 4. If your car has a manual transmission, get a feel for making smoother down-changes. Rev the engine lightly, with the clutch disengaged, just before the lower gear is engaged - the result of smoother down-changes is that you'll drive more smoothly, which will in turn reduce fuel consumption and wear on your clutch and gearbox. 5. Flow with the traffic and avoid "hard" braking and accelerating. Anticipate traffic movements and give yourself plenty of warning about approaching traffic lights and lane congestion. Comparative tests have shown that an aggressive driving style can increase fuel consumption by up to 35% when compared to a smooth driving style. We all know that Automatic Transmission Fluid degrades and deteriorates over time - up to 90% of transmission failures are due to overheating and fluid contamination. City driving, with it's short trips and frequent gear changes, is particularly hard on ageing Transmission fluid, as is high temperature operation (such as towing a trailer or caravan). Old, tired transmission fluid leads to poor gearshifts, poor performance and poor fuel economy - none of which is good for your car or your wallet. In order to prolong the life of your transmission and dramatically improve the performance and quality of your gear changes, transmission fluid should always be flushed and changed during major services. However, traditional transmission drain and fill services only replace around 40% of the old fluid, which means that 60% of the fluid is still old and dirty. This can result in loosened sludge and varnish deposits - which causes even more shift problems and can increase the danger of transmission failure. To avoid transmission problems, we recommend getting a Wynn’s Transmission Flush Service. The Wynn’s Transmission Flush Service uses advanced equipment to thoroughly clean your automatic transmission internally. It also replaces over 95% of the old fluid with fresh, new fluid and removes sludge and varnish deposits. The result is smoother shifting and revitalised seals (which will prevent fluid leaks). Wynn's Transmission Flush Service will also extend the life of your Transmission and possibly prevent the need for costly Transmission repairs! 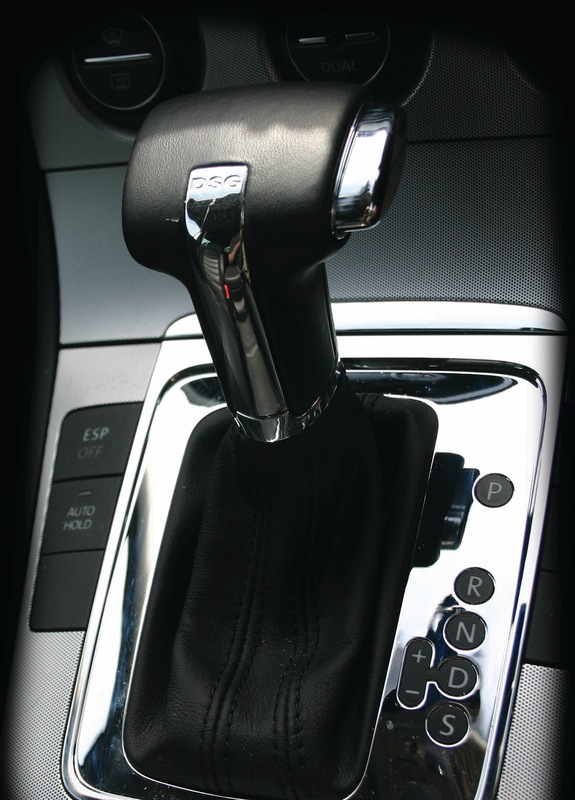 Save yourself time and money by taking care of your automatic transmission - you’ll feel the difference!